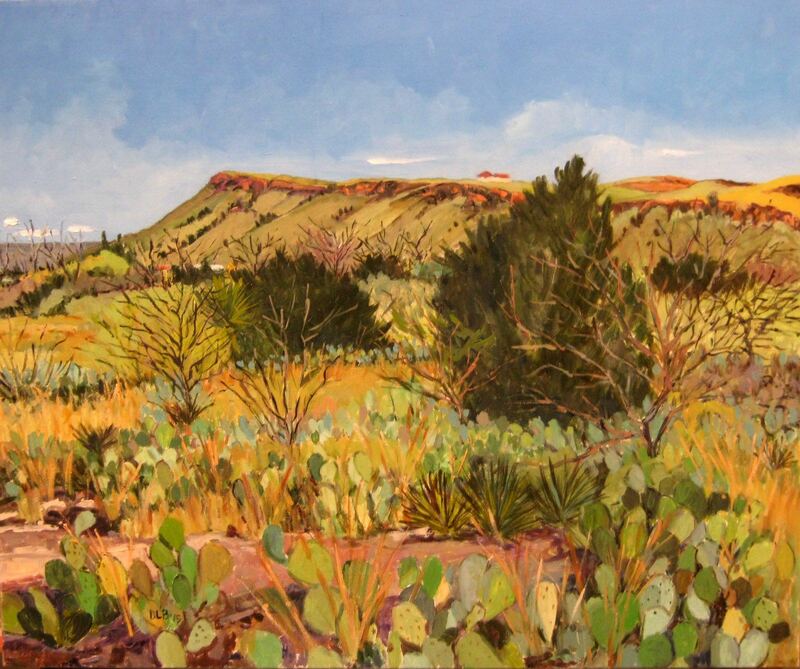 David Loren Bass will once again be showing new work depicting Far West Texas and the Big Bend regions in what has become an annual event at the home of Lonn and Dedie Taylor at 308 North Buckeye Street in Fort Davis. 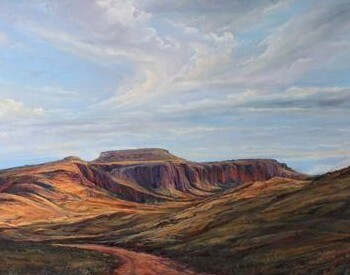 Far West Texas and Further Afield IV, an exhibition and sale, will be held from 2 p.m. to 6 p.m. on May 31. Fifteen percent of all sales will benefit KRTS, Public Radio for Far West Texas. The public is invited to attend and anyone attending has an opportunity to register for a drawing to receive the Viewer’s Award, a 5”x7” oil painting entitled Chihuahuan Desert Flora. In addition purchasers of art work may register one chance for every $100 spent to be eligible for the Collector’s Award, a watercolor entitled, Limpia Creek Canyon that measures 15”x22”. Drawings for both awards will be held at 6p.m. and registrants need not be present to win. Visit our gallery pages to see more work by David.